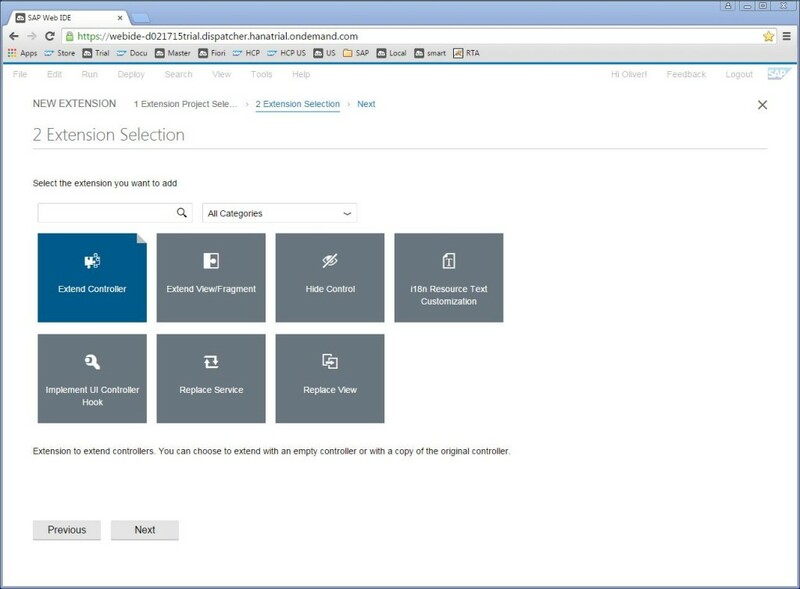 Transform data from multiple sources and store it in your SAP HANA instance. 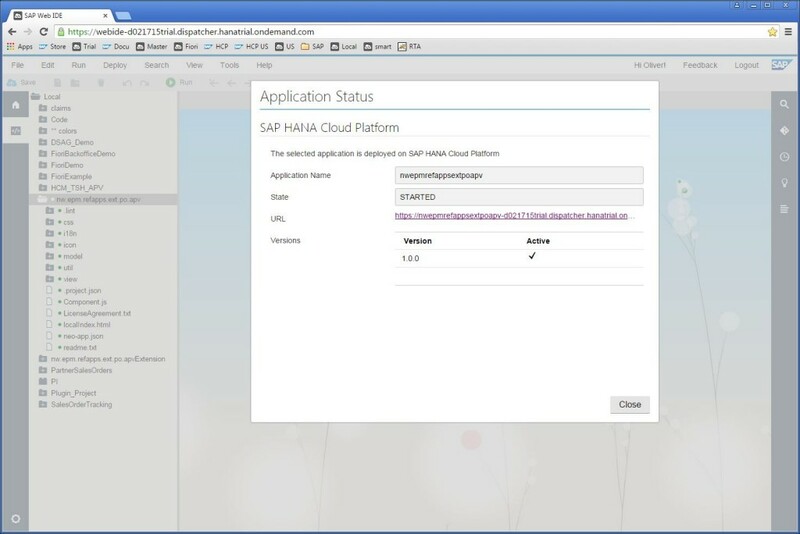 Replicate data in real-time from on-premises apps in to your SAP HANA instance on SAP Cloud Platform. Ensure your data is secure and encrypted from source to target when transferring from on-premises applications to the cloud. 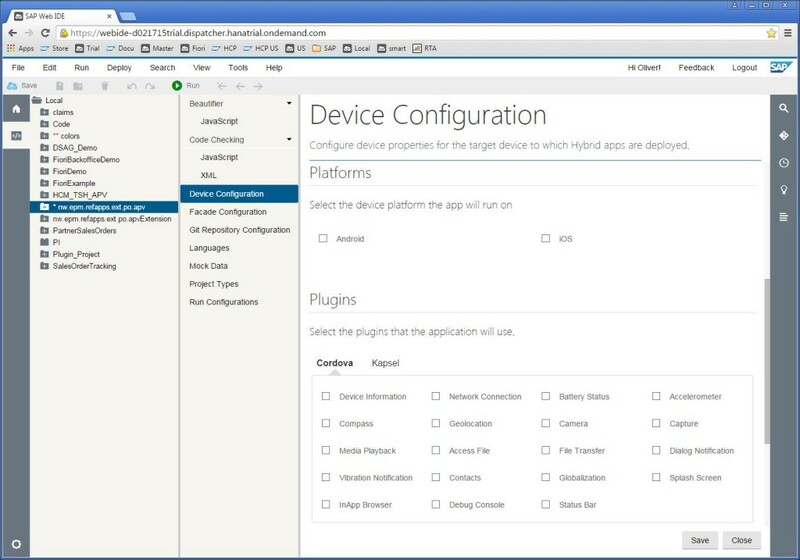 Create custom adapters with the JAVA- based SAP Cloud Platform Smart Data Integration open SDK. Transform your data by creating complex data flows before storing it into the HANA database with the graphical flowgraph modeler. 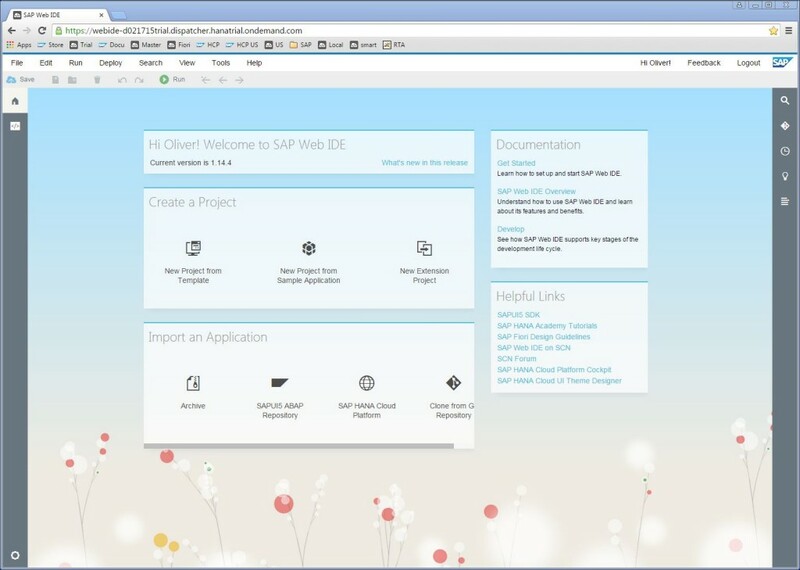 Replicate, virtualize and transform data from multiple sources and store it in your SAP HANA instance on SAP Cloud Platform. Receive pre-built adapters to common data sources - plus an adapter SDK to access data from any source. With a cloud-first architecture, data is securely transferred from on-premises applications to the cloud.